Posted on Tuesday, November 28, 2017 by "T". 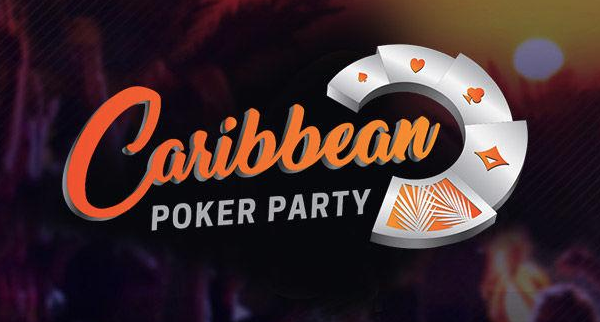 From November 17-25, after a grueling nine days of thrilling poker action at The Level Meliá Caribe Tropical in the gorgeous seaside town of Punta Cana, Dominican Republic, the 2017 Caribbean Poker Party Festival has now officially ended. Rainer Kempe Wins The 2016 Super High Roller Bowl For $5 Million! Posted on Friday, June 03, 2016 by "T". German Rainer Kempe's 2015 was definitely a breakout year considering he's a newcomer poker player, but still not a lot of people knew his name in the world of pro poker gaming. Now, thanks to his colossal $5 million win in the $300K buy-in 2016 Super High Roller Bowl at Aria Resort & Casino early Thursday, Kempe absolutely earned an unforgettable place in poker's history records. 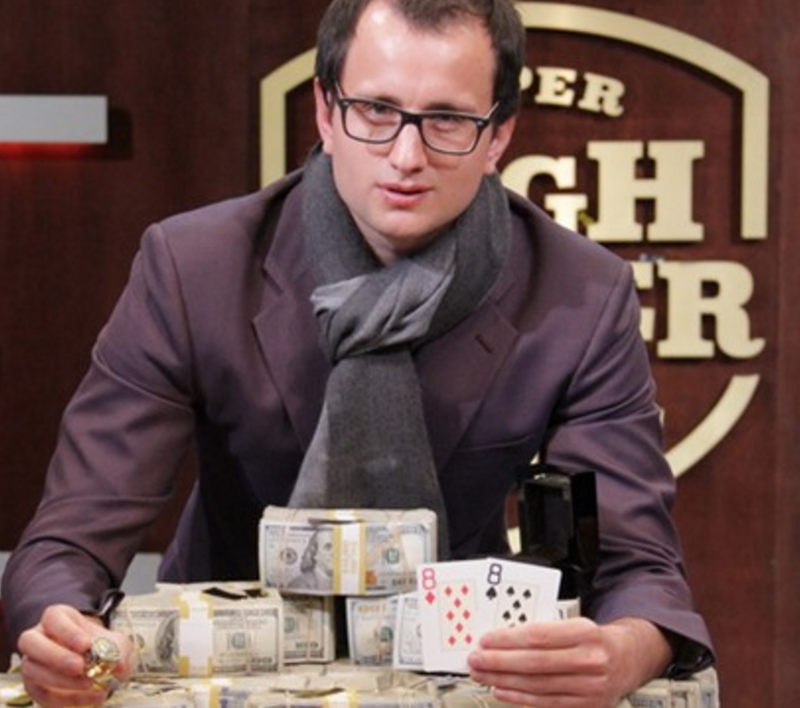 Read more » Rainer Kempe Wins The 2016 Super High Roller Bowl For $5 Million!